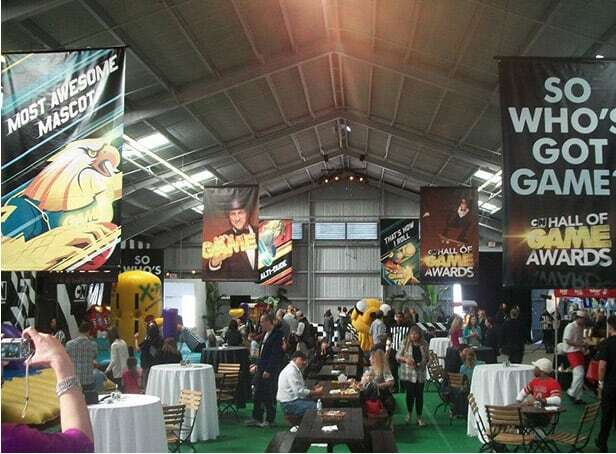 With the approaching launch of their new awards show, Hall of Game, Cartoon Network turned to Innovative Group to develop and create a unique inaugural interactive experience that would precede the event. Pulling out all the stops, Innovative Group took over a film studio in Los Angeles for the sole purpose of staging a massive interactive party. 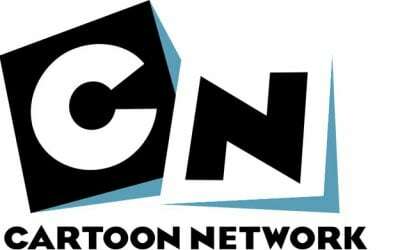 The action embodied Cartoon Network’s spirit, engaging both kids and adults through the integration of many of their famous characters, as well as highlighted their sponsors. 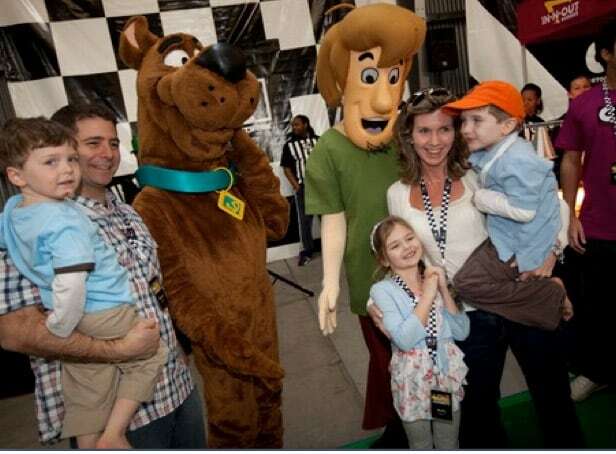 In addition, live demos of professional skateboarders and BMX bikers were shared with fans, while IG emphasized each award show category through themed interactive areas where attendees could test their mad skills. Fans of all ages enjoyed the non-stop action, including the now infamous Blackout Challenge – a course pitting attendees against one another as they raced through various challenges in a completely blacklight-lit room. 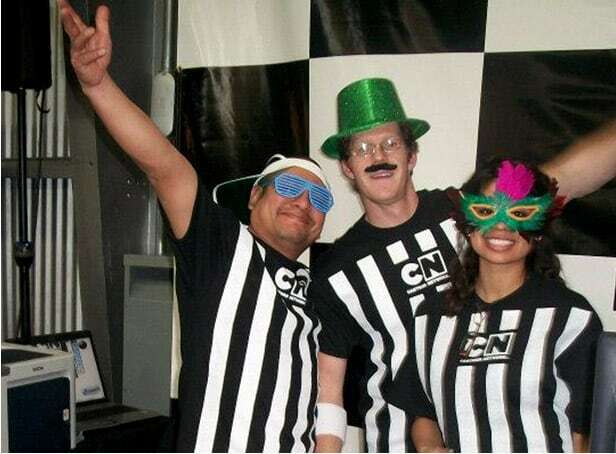 The Hall of Game pre-party was loved by fans and Cartoon Network execs alike. It left guests excited and really looking forward to the first-ever awards show.